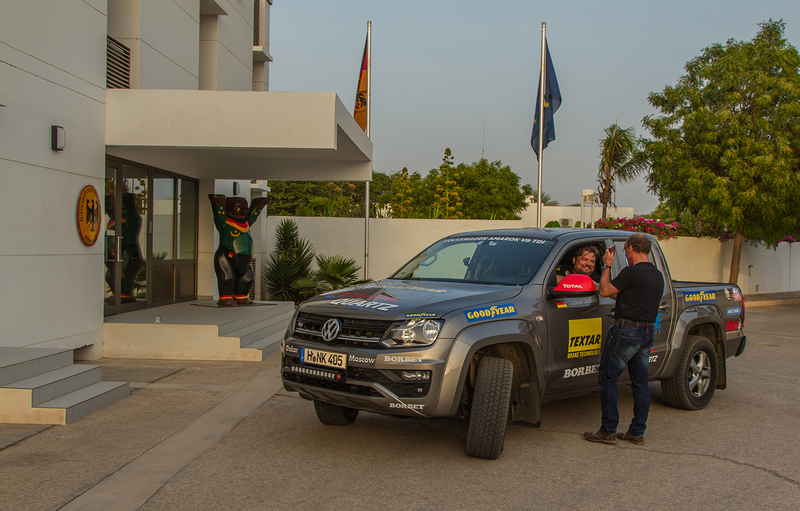 On the second day of our stay in Nouakchott we decided to film more and take some pictures, which can define this city as a very extraordinary place even more. So we asked our guide Idoumou to show us something interesting. 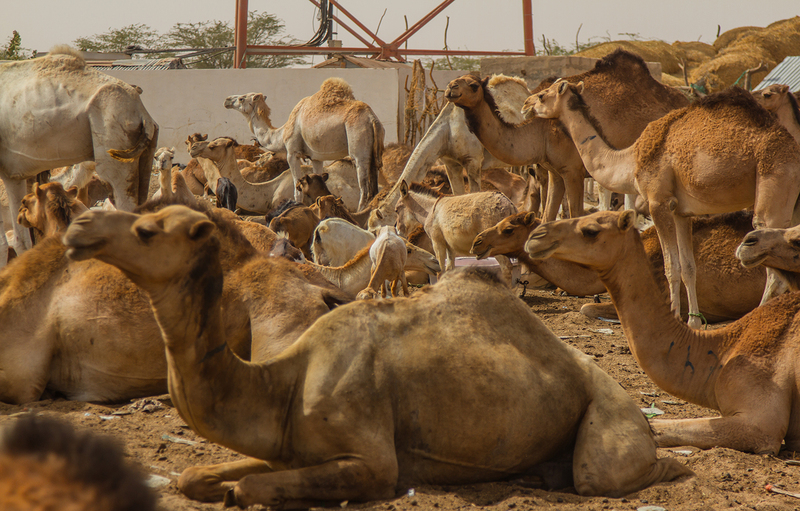 And he decided to come with us to the camel’s bazaar – the biggest one in Mauritania. Thousands of camels are here! This is a place, where you can buy a real camel suited to every fancy: from old one to the youngest, with different size or color of the coat. 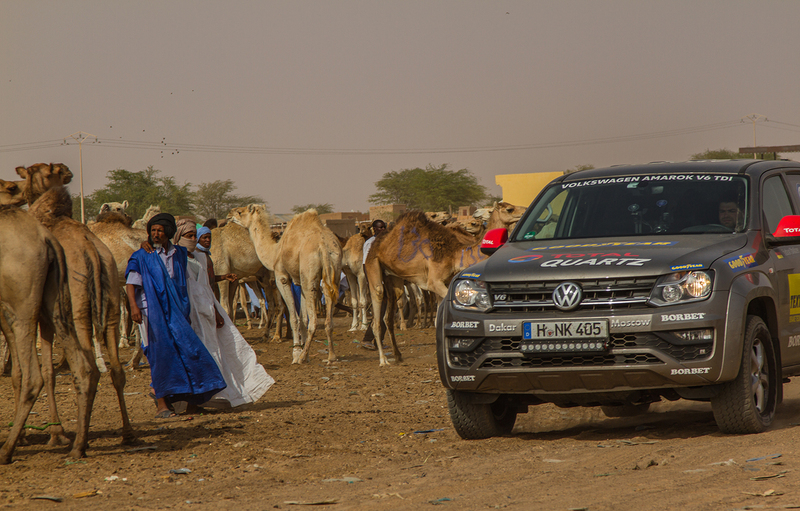 Every camel has a tattoo, so the owner can quickly recognize his animal in a crowd of this «desert cruisers». We made a lot of shots on the market, but it was a real challenge to stand there, because of the strong smell, which was coming from the animals. After camel market we decided to make some shots in the dunes with the car. 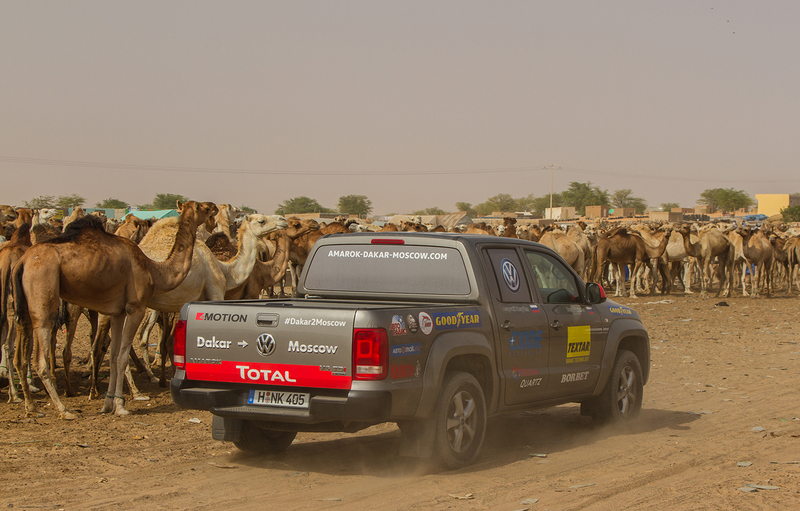 Mauritania is a quite famous place for offroaders, who test their SUVs in the sand and go for multi-day expeditions. 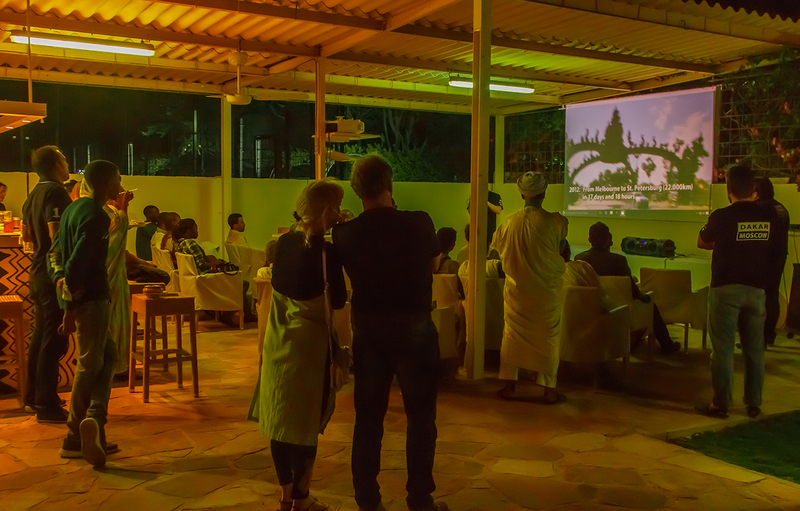 In the evening we had a meeting with the Head of German embassy in Mauritania Mr. Dauth and his colleagues, where we organized a short presentation about our world record long-distance tour. And we were glad to see that the audience was very interested in our project, so we had to answer a lot of different questions about our marathon. 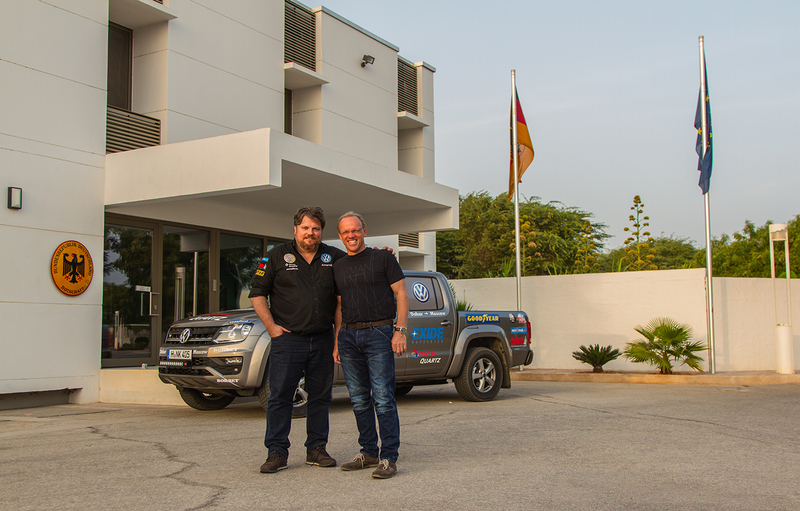 At this point we would like to thank the German embassy in Nouakchott for their support.